Dod Romero is amazing person. 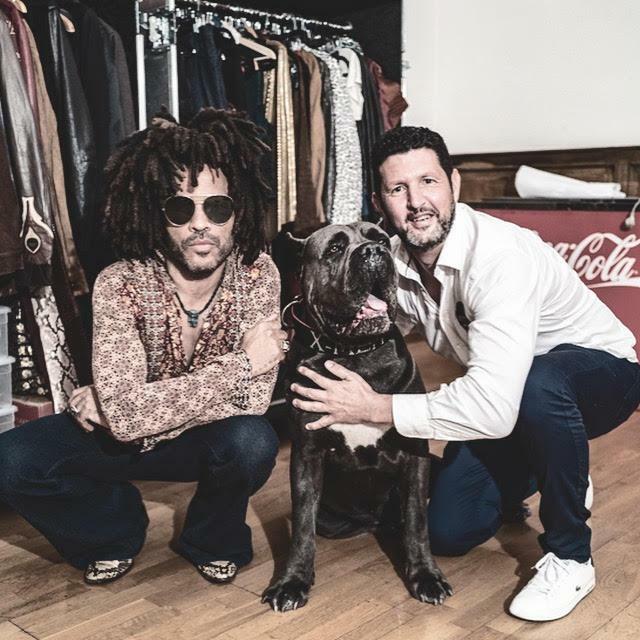 He is a professional trainer of a few stars, like Lenny Kravitz. When we contact , he is crazy to have one super pup of our line.